WeddingWire, the nation’s leading online wedding marketplace, is thrilled to announce that A Vibrant Wedding has been selected as a winner of the prestigious 2014 WeddingWire Couples’ Choice Awards® for Invitations in San Diego, CA! The esteemed annual awards program recognizes the top five percent of wedding professionals in the WeddingWire Network who demonstrate excellence in quality, service, responsiveness and professionalism. A Vibrant Wedding’s selection as a Couples’ Choice Award 2014 winner was selected based on the positive experiences expressed by past clients on WeddingWire, the world’s largest wedding review site with over one million reviews. While many industry awards are given by the host organization, the WeddingWire Bride’s Choice Awards® winners are determined solely based on reviews from real newlyweds and their experiences working with A Vibrant Wedding. 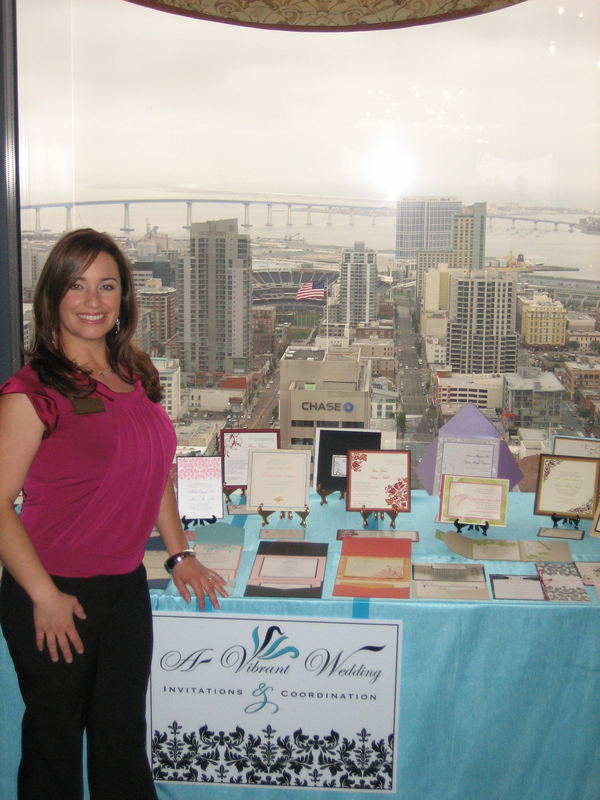 WeddingWire, the nation’s leading online wedding marketplace, is thrilled to announce that A Vibrant Wedding has been selected as a winner of the prestigious WeddingWire Bride’s Choice Awards® 2013 for Invitations in San Diego, CA! The esteemed annual awards program recognizes the top five percent of wedding professionals in the WeddingWire Network who demonstrate excellence in quality, service, responsiveness and professionalism. 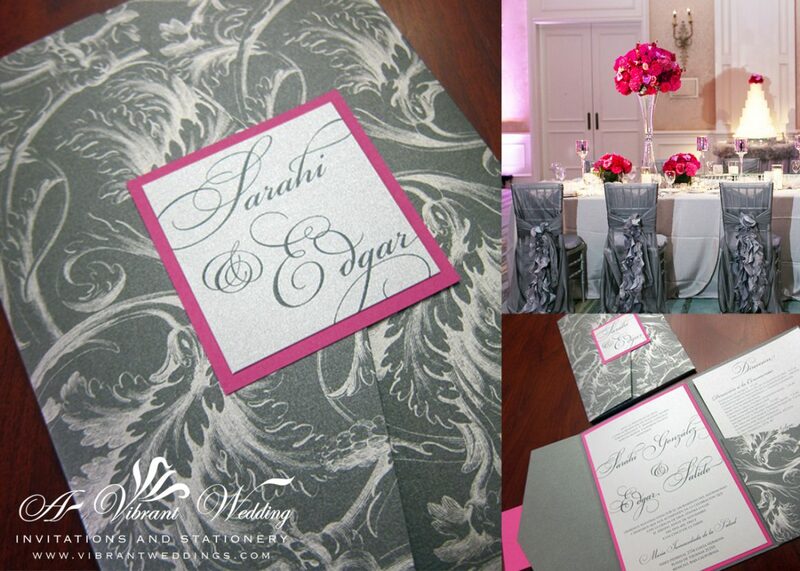 A Vibrant Wedding’s selection as a Bride’s Choice Award 2013 winner was selected based on the positive experiences expressed by past clients on WeddingWire, the world’s largest wedding review site with over one million reviews. While many industry awards are given by the host organization, the WeddingWire Bride’s Choice Awards® winners are determined solely based on reviews from real newlyweds and their experiences working with A Vibrant Wedding. The WeddingWire Bride’s Choice Awards® 2013 are given to the top local wedding vendors in more than 20 service categories, from wedding venues to wedding photographers, based on professional achievements from the previous year. Award-winning vendors are distinguished for the quality, quantity, consistency and timeliness of the reviews they have received from their past clients. As a Bride’s Choice Awards winner, A Vibrant Wedding is highlighted within the WeddingWire Network, which is comprised of over 200,000 wedding professionals throughout the United States, Canada and abroad. 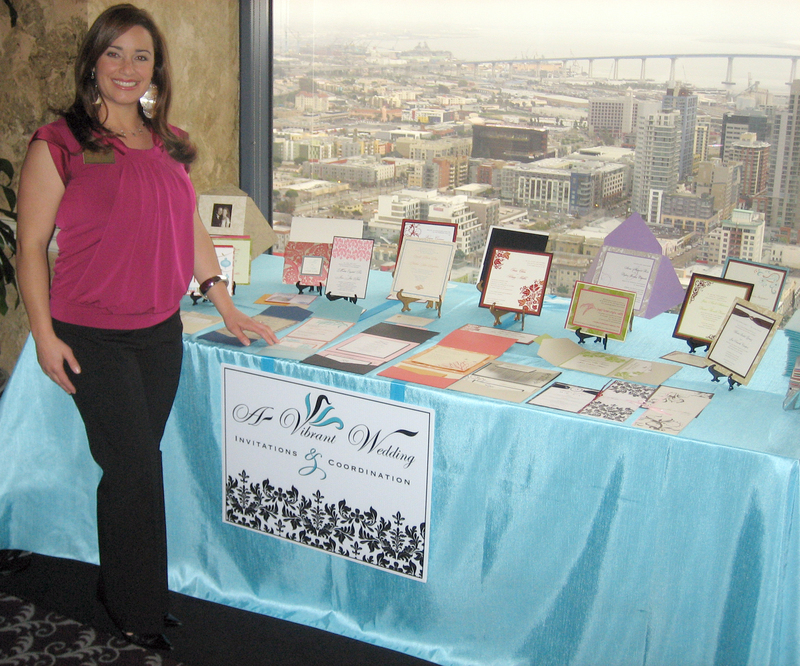 A Vibrant Wedding is thrilled to be one of the top invitations vendors in San Diego, CA in the WeddingWire Network of sites, which include leading wedding sites such as WeddingWire, Project Wedding, Brides.com, Martha Stewart Weddings, and Weddingbee. We would like to thank our past clients for taking the time to review our business on WeddingWire. We value all of our clients and truly appreciate the positive feedback that helped us earn the WeddingWire Bride’s Choice Awards® for 2013. For more information about A Vibrant Wedding, please visit our WeddingWire Storefront.